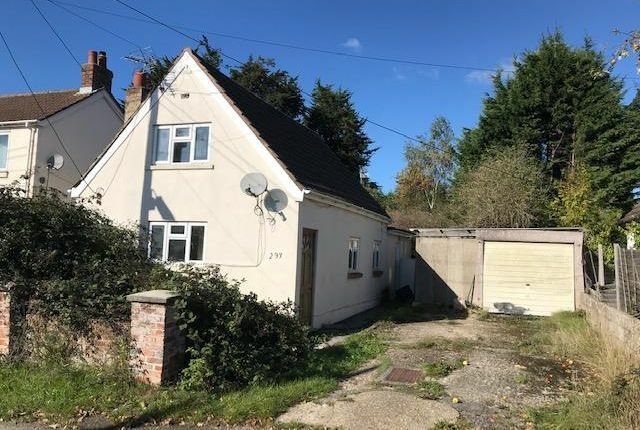 The property is situated on Woodlands Road which is accessed from the South side of Ringwood Road (A336). Public transport links include Ashurst New Forest Rail Station along with a network of local bus services serving the surrounding area. Road links are provided by the A35, A31 and M27 Motorway. Local shops are available close by with a more comprehensive range of shops, cafes and restaurants to be found in Southampton City Centre to the East. For each Lot, a contract documentation fee of £1000 (inclusive of VAT) is payable to Barnard Marcus Auctions by the buyer. The seller may charge additional fees payable upon completion. If applicable, such fees are detailed within the Special Conditions of Sale. Buyers are deemed to bid in full knowledge of this. Whilst Barnard Marcus makes every effort to ensure the safety and security of viewers at properties, we have not carried out a detailed Health & Safety inspection of properties in our auctions and cannot therefore guarantee the safety and security of viewers. Prospective purchasers and bidders attend properties entirely at their own risk. Particular care should be taken when accessing cellars, attics, exterior grounds and outbuildings and boundaries. All non-conducted inspections of vacant sites should be made in daylight hours only and entry into such sites is entirely at the viewers’ risk.